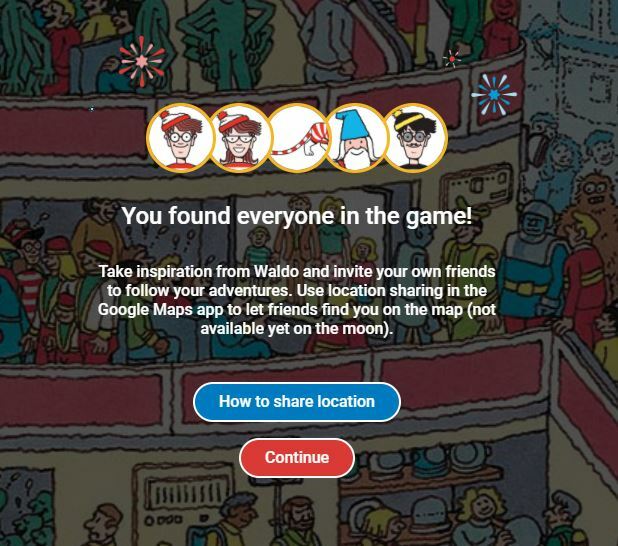 Home » » “Where is Waldo” on google maps, play it now! You start on a snowy mountain in Chile. 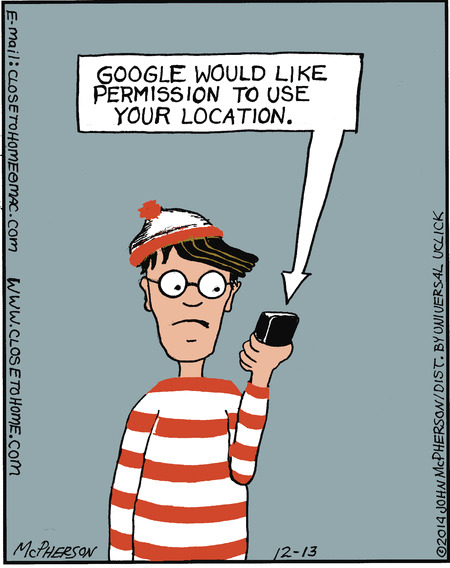 Everybody is having fun and you need to look for Waldo. If you find him you can go to the next level or you can look for the other characters Wenda, Woof, Wizard Whitebeard and ofcourse Odlaw. You can complete 6 levels. Sadly after those 6 levels the fun is over, or is it? 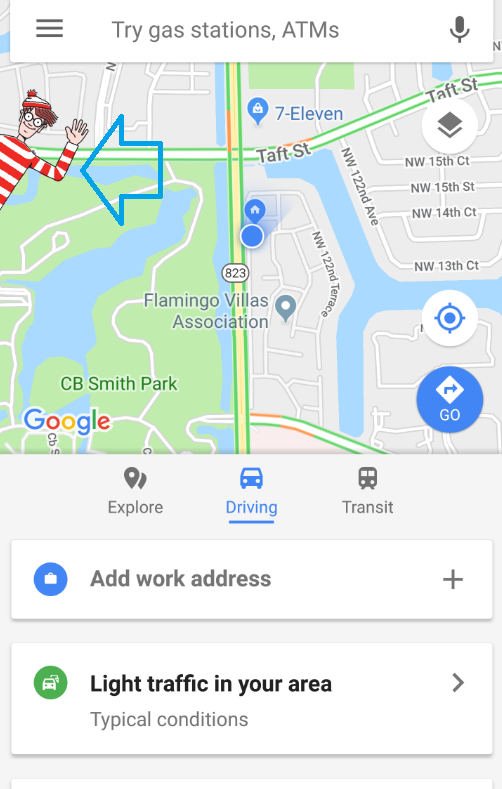 Because this is not the first time that Google incorporates a well-known game (character) in their Maps. 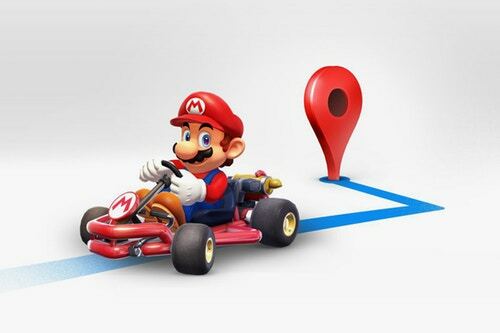 For people who noticed, not even a month ago, you could replace your turn-by-turn navigation arrow with Nintendo’s Mario kart. This was to celebrate Mario Day. 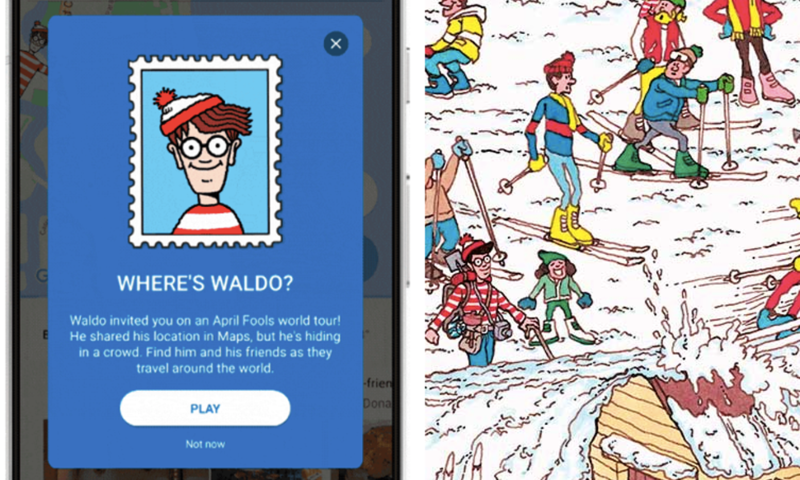 We have no idea if Google is going to keep up this pace and will pull of some of these awesome things in the future. But we could only hope for this. You can still play it for at least 5 days.